Silver Eagle Demand Continues to Soar! 2002 - 10,539,026 Bullion American Silver Eagles were sold. 2003 - 8,495,008 Bullion American Silver Eagles were sold, silver averaged $4.88 an ounce for the year. 2004 - 8,882,754 Bullion American Silver Eagles were sold. 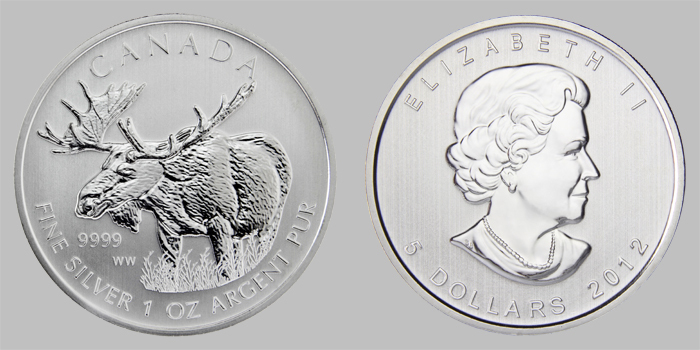 For 2004 the average cost of an ounce of silver was $6.67. 2005 - 8,891,025 Bullion American Silver Eagles were sold. 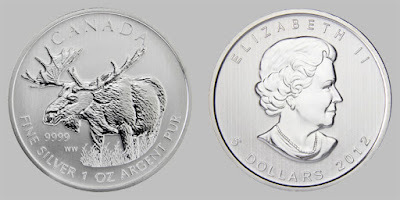 Silver averaged $7.32 an ounce. 2007 - 9,028,036 Bullion American Silver Eagles were sold. 2008 - 20,583,000 Bullion American Silver Eagles were sold. Silver averaged $14.99 an ounce and almost 80% more Bullion American Silver Eagles were sold then in any previous year. The US Mint suspended sales of the silver bullion coins to its network of authorized purchasers twice during the year. In March 2008, sales increased nine times over the month before – 200,000 to 1,855,000. Is having 100% of your portfolio in gold actually ULTRA CONSERVATIVE? Today the World Gold Council released their Q4 and full year 2011 data on the gold market. "Global demand for gold in 2011 rose to 4,067.1 tonnes worth an estimated US$205.5 billion - the first time that global demand has exceeded US$200 billion and the highest tonnage level since 1997. The main driver for this increase was the investment sector where annual demand was 1,640.7 tonnes up 5% on the previous record set in 2010 and with a value of US$82.9billion. The pre-eminent markets for investment demand in 2011 were India, China and Europe. Central bank continued the trend established in 2010 of being net buyers of gold." Managing Director Marcus Grubb says,"What is certain is the long-term fundamentals for gold remain strong, with a diverse and growing demand base, coupled with constrained supply side activity." Warren Buffet Trashes Gold, But What About Silver? 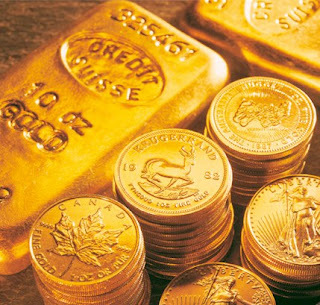 The Largest National Holders of Gold Have Retained Their Reserves, But Should They Sell? "But we believe, even beyond the technicalities, selling gold reserves is not a “golden ticket”, as it would very much be a short-term fix and, perhaps more importantly, weaken balance sheets by switching out a hard asset," Barclays added. For example, Italy does hold a substantial amount of gold, but even selling all of this would yield just over $130bn, which represents just 6% of Italy’s debt. Greece owns 111.6 tonnes, making up 83% of its reserves, but at a dollar value of $6bn it only represents 1% of total debt outstanding. Here's an interesting video sent to us from a valued client.